Christmas is fast approaching and we are booking up fast! Our pet sitters work all through the Christmas period. Get in touch to avoid disappointment. If you book 15 consecutive full days you will receive 1 day free. We work all throughout the Christmas period. Book now to avoid disappointment. Receive 1 day free when booking 15 days or more! 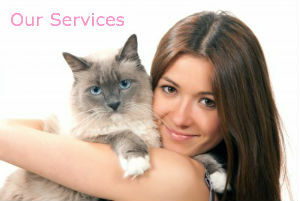 "Kaylee has looked after our cats and house since 2007. We can’t recommend Kaylee highly enough, it’s so nice being able to go on holiday knowing that your pets are going to be thoroughly looked after."